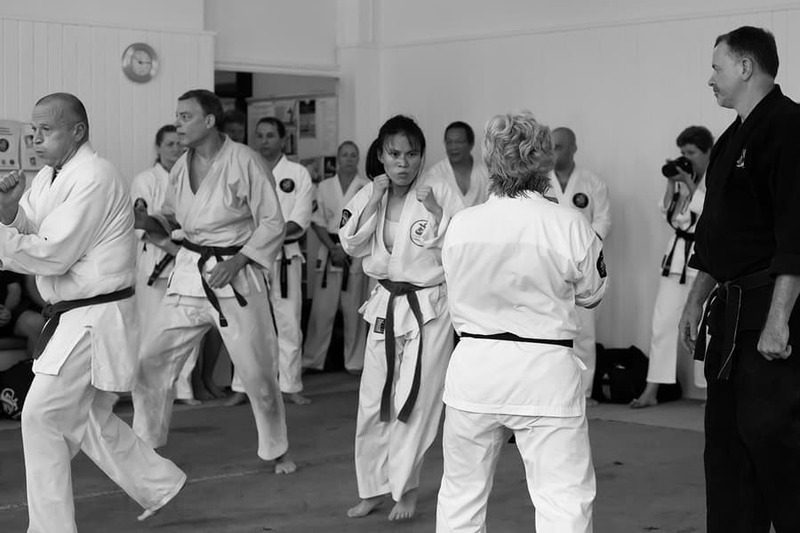 It can be a little intimidating when you first decide to train in martial arts. even picking up the phone takes courage when starting something new. don’t worry, go ahead, we’ll make you feel comfortable so that martial arts is a positive part of your life. When you call, we discuss which time and location best suits you and then book a time for your free class. You get to see what it’s all about before committing to anything. When you arrive for your free lesson our friendly Northstar Staff will welcome you. You might want to come to class a couple of minutes early to fill in some basic details. You’ll also get all the latest information on class times and how to get your best value for your money. The cost depends on how often you train, but the average class is $12.50 for a 1 hour class for adults and $20 per class for children. 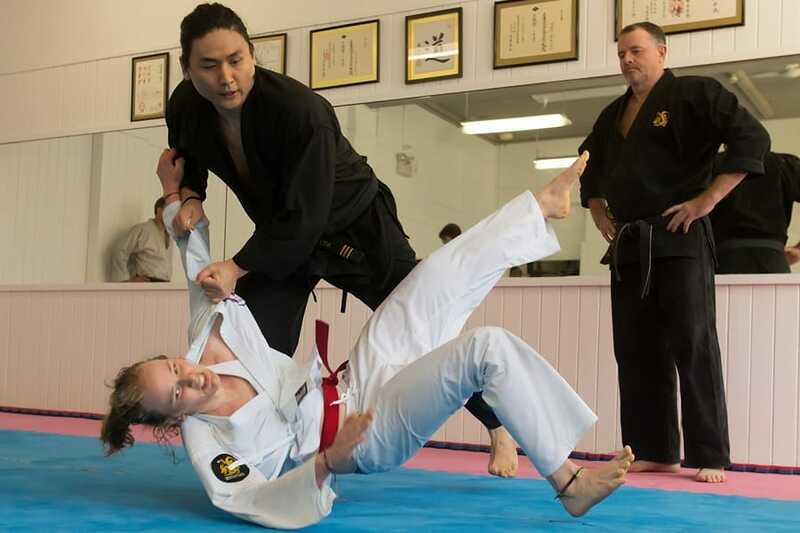 Children’s class lasts from 30-50min depending on the age group. New people start training with us at every class. 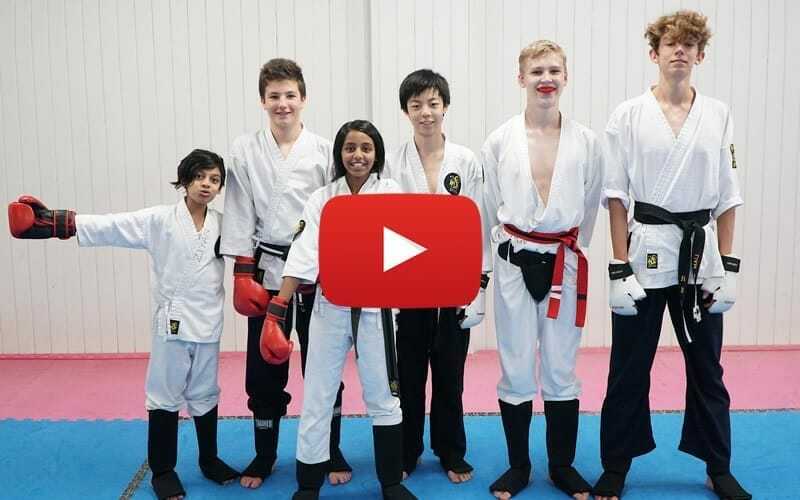 We specialise in martial arts for beginners. It does not matter if you have not worked out for a while, you will soon find your own level. 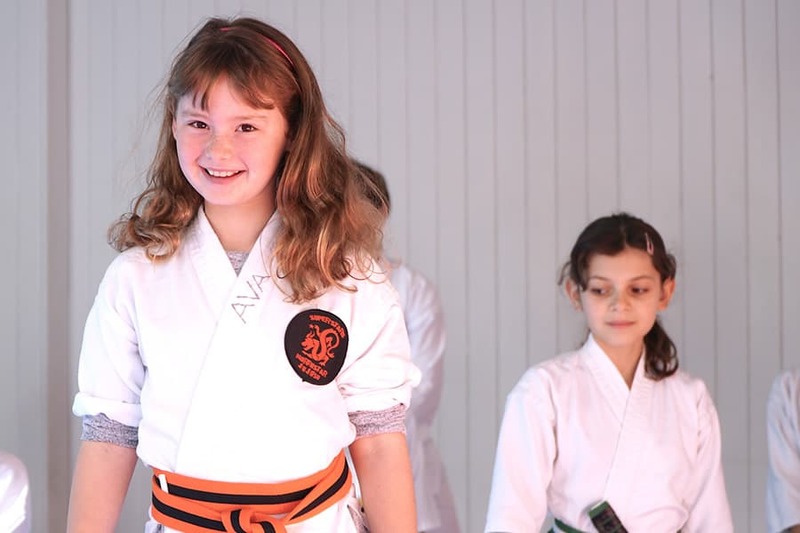 You’ll be buddied with a more experienced student to help you through your first lesson and with any questions so you’ll know what’s happening at all times. We recommend comfortable work out gear. We pride ourselves on our friendly community and catering to each individuals needs. 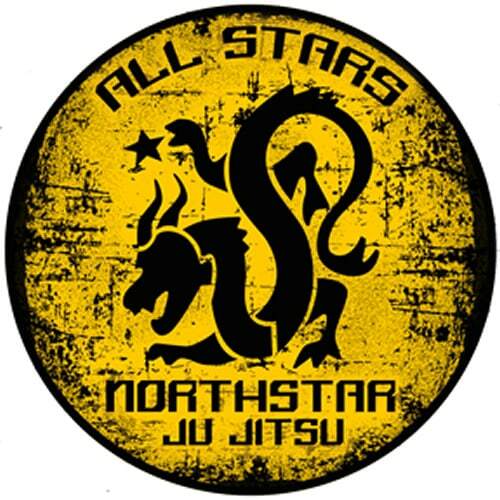 The trainers have all been students of Andy Dickinson and are committed to the Northstar system. They see their teaching as an opportunity to enhance the quality of their own lives by helping students. 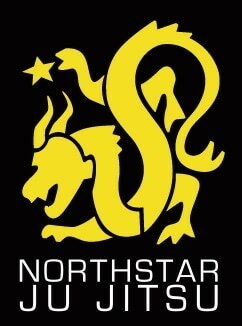 Just fill in the inquiry form on the top right of this page and your Northstar journey starts today! At Northstar Ju Jitsu you will learn immediate and practical fighting skills. Simple defensive combinations are taught in all ranges of fighting. 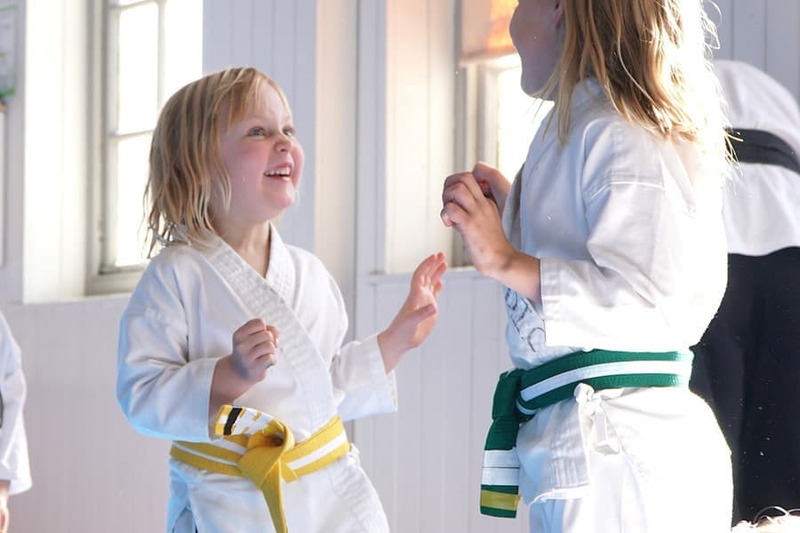 Even after your first lesson, you will have skills that stay with you for life.